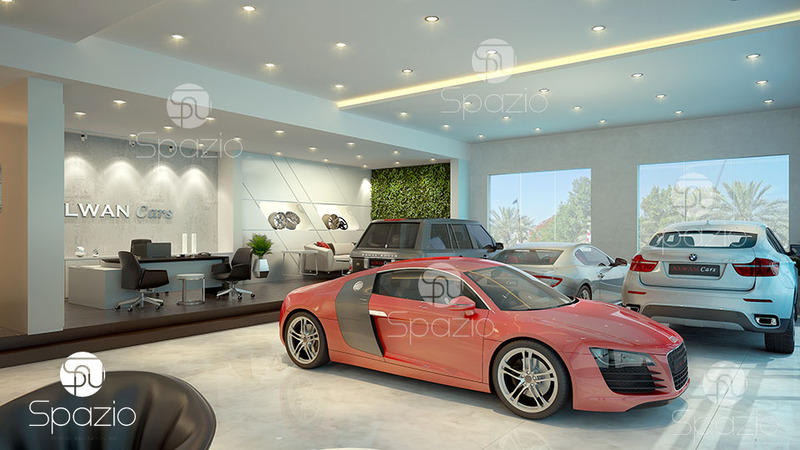 Clients call Spazio one of the best car interior design companies in Dubai. 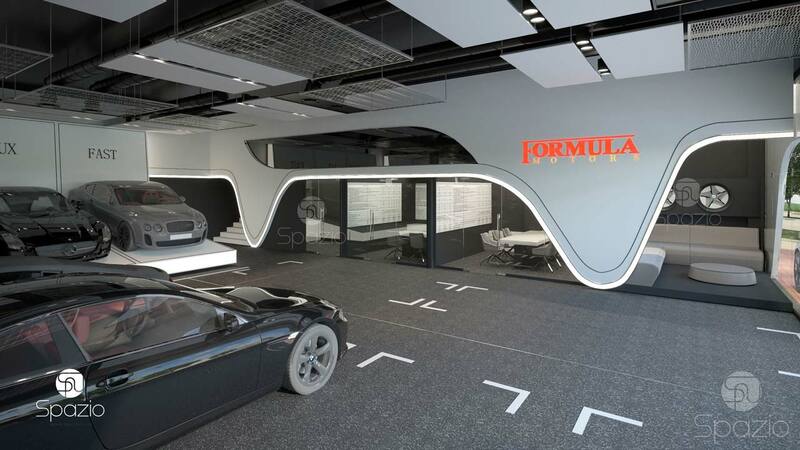 Only in 2017 we performed a number of modern automotive dealership designs in Dubai. Designers find the optimal solution: creative ideas are combined with the brand standards. There may be requirements for room zoning, lighting, selection of furniture and materials, color solutions. 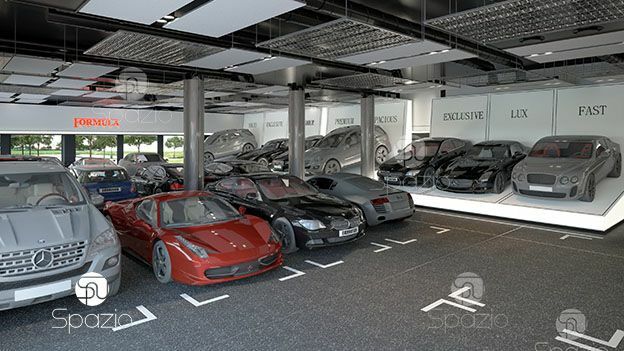 All these are taken into account developing a car showroom design concept. construction and fit out works. 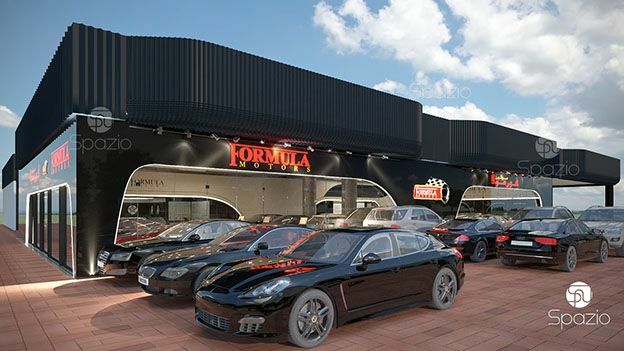 Extensive experience with car dealerships allows us to create stylish, functional, profitable project. Have a look at our latest projects. We execute projects on schedule. It will be ready exactly within the agreed time frame. We provides high quality on reasonable price. Quality will pay off in a year. 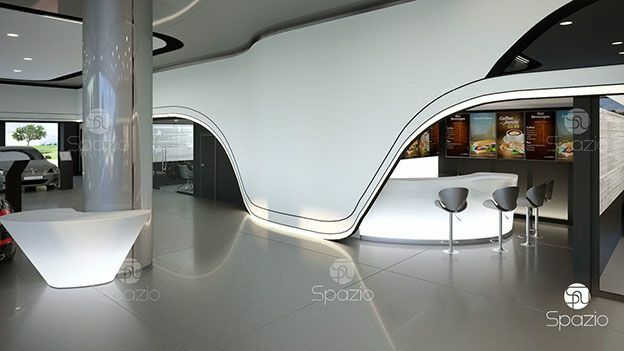 All necessary works will be done by us: from showroom concept creation to fit out works. 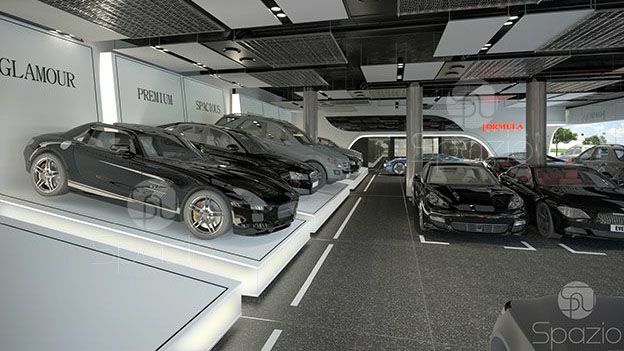 A car showroom design is not only compliance with corporate standards and requirements, but also creating a special pleasant atmosphere for visitors. 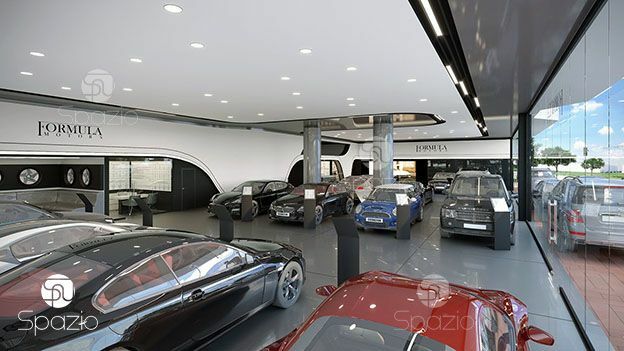 We individually work with every dealer center and give uniqueness to exterior and interior view of the showroom. Our solutions are interesting, technologically and economically profitable. The design project development for automotive dealers is a profile specialization of our company. We creates complete set of documentation that is required to be submitted for approval and necessary for the successful construction and fit out works.